Now that you have done your dive course, come and travel with us and explore the wonders of the underwater world with us! We've launched our new travel dedicated site!! 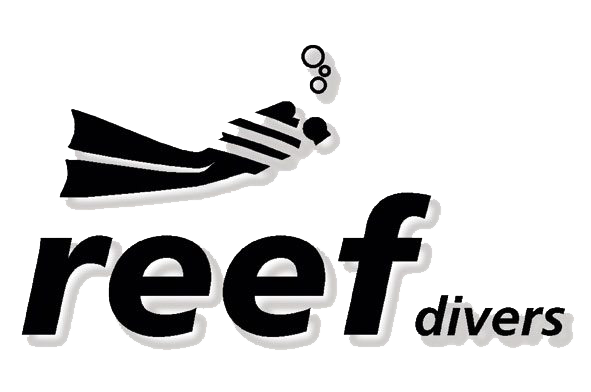 Reef Travel now offers local and international trips to some of the best diving destinations in the world!! Travel to Aliwal Shoal or Sodwana for a quick get away OR if you're more of the jet setter type, book a trip to sunny Dahab Egypt or even a jump over to the opposite side of the world to Indonesia to see the infamous Mola Mola!! If one of our 'premade' trips don't tickle your fancy, let us design you a custom trip! We promise to offer only the most competitive rates! If you already know what you want - Reef Travel will get you there! If you don't know what you want - Reef Travel will help you decide!